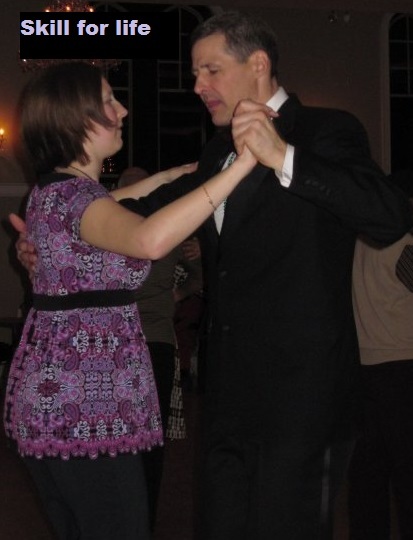 Instructor John Puskar can help you learn basic step and groupings for a variety of dances, work on your lead/follow and form, or help you take your dancing to the next level. Available for individuals or couples. Call or text John at (630) 546 -0051 to schedule your first lesson. Private lessons are $120 per hour. Private lessons are 60-minute lessons. Floating on a Melody members get a discount on private lessons. Group lessons offer a great way to meet new people and learn or refine your skills! 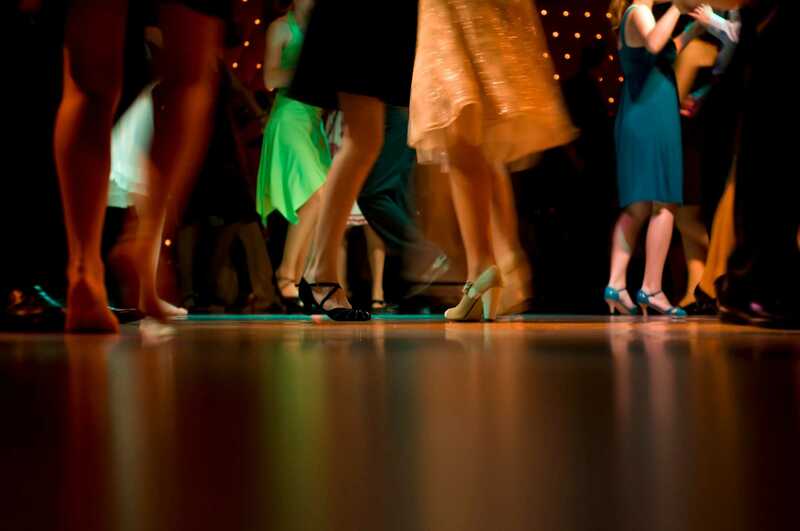 We offer a variety of dance lessons and all of our weekend ballroom dances begin with a lesson. Check out our Events page for dance lesson schedule. If you have a corporate, school or community event, we can also bring group lessons to you. Give us a call and we can help plan your special event. Why dance at Floating On A Melody Ballroom? We have a spacious dance floor and plenty of seating for when you want to take a break and just watch the other dancers. We play great dance music that will get you up and dancing right away. Dancing is a great way to stay in shape while meeting fun people so come out and join us!